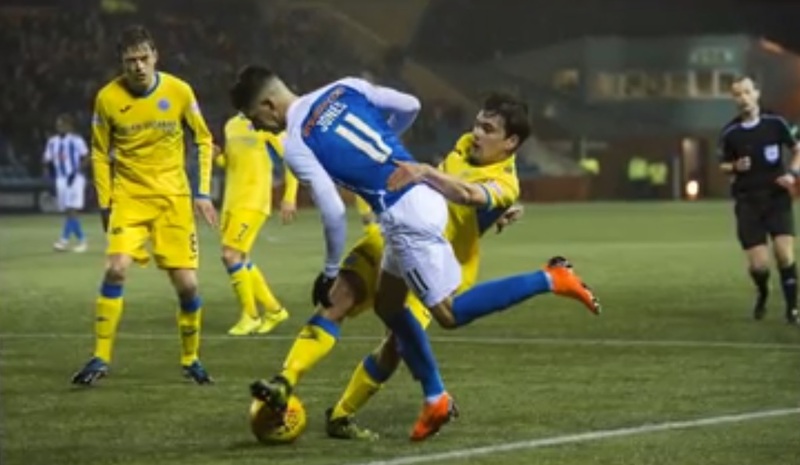 Premiership Match 28, Mar 7th 2018, Rugby Park. 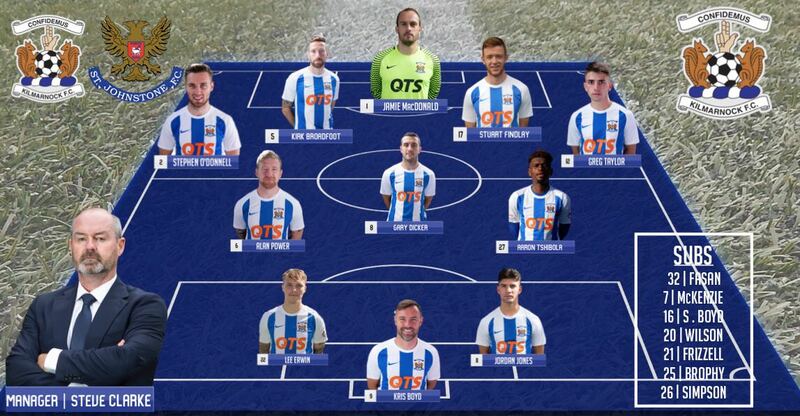 MacDonald, O'Donnell, Broadfoot , Findlay, Taylor, (Simpson 84), Tshibola, Dicker, Power, Jones, (Frizzell 79), Erwin K Boyd, (Brophy 68). 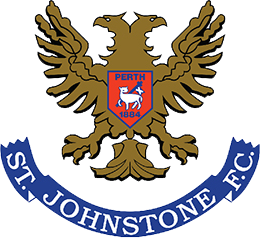 Subs Not Used: Fasan, S Boyd, Wilson McKenzie. 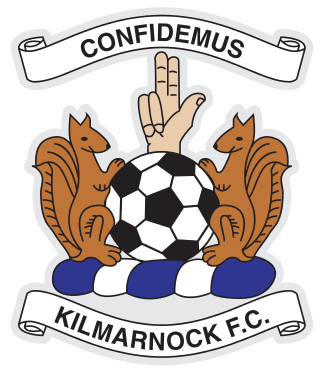 Kilmarnock moved into fifth place in the Premiership table with a fine 2-0 win over 10-man St Johnstone at Rugby Park. 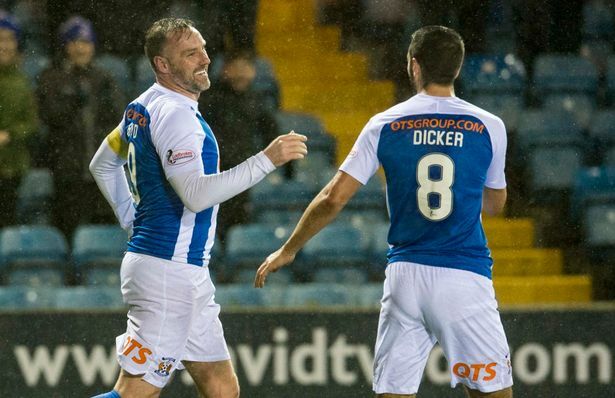 Talisman Kris Boyd made it 18 for the campaign when he opened the scoring from the penalty spot on 30 minutes after Aaron Comrie had fouled Jordan Jones inside the box. 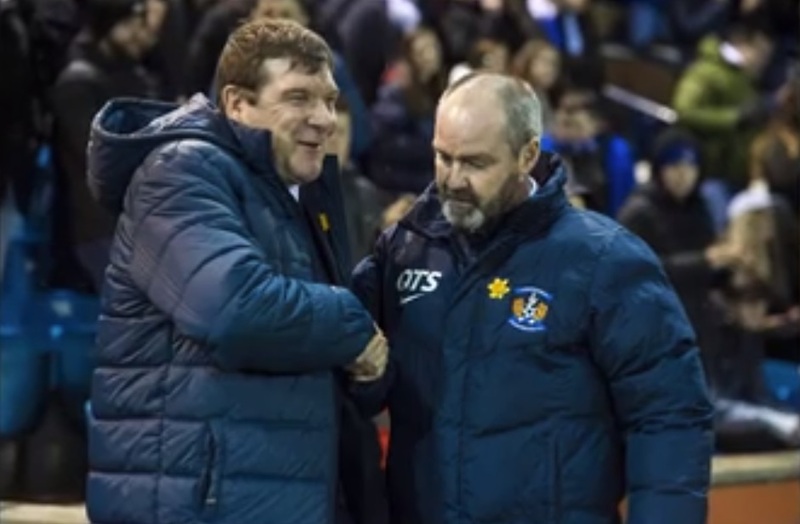 However the match exploded into life on 33 minutes when Comrie picked up a booking for upending Jones again and that sparked a war of words between St Johnstone boss Tommy Wright and the Northern Irish winger. 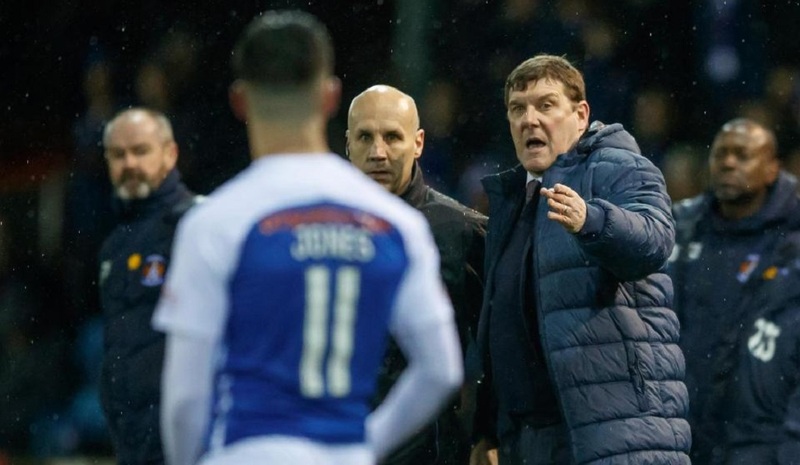 Wright then made a diving motion as Jones hit the floor soon after but worse was to follow when Jason Kerr was red-carded by Sunday's Old Firm whistler Willie Collum for crudely taking out Jones on the edge of the area as he was about to burst clean in on goal. 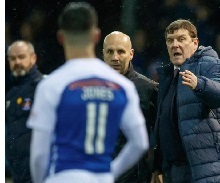 There was still time for Aaron Tshibola to be denied a second goal when he smashed home from 20 yards after Lee Erwin's initial strike had cannoned back off the post but the assistant's flag was raised and it was wiped out. 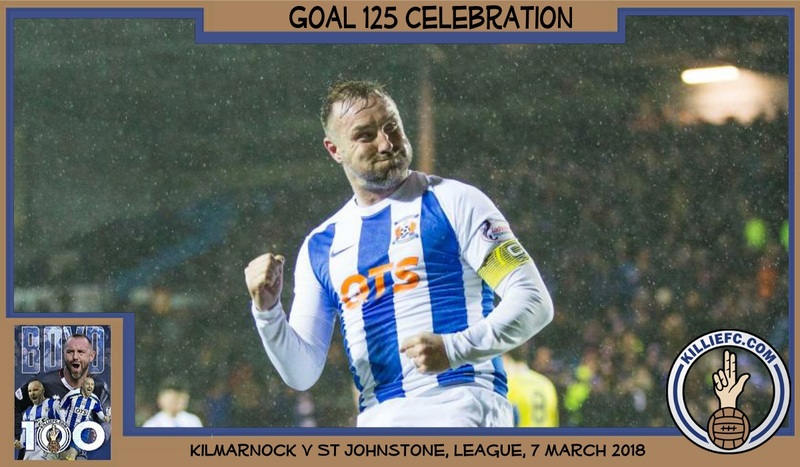 It was all over bar the shouting when Lee Erwin made it 2-0 to Kilmarnock on 58 minutes when he cut in from the right wing and curled a superb low drive past Alan Mannus for the clincher, after a great team move. 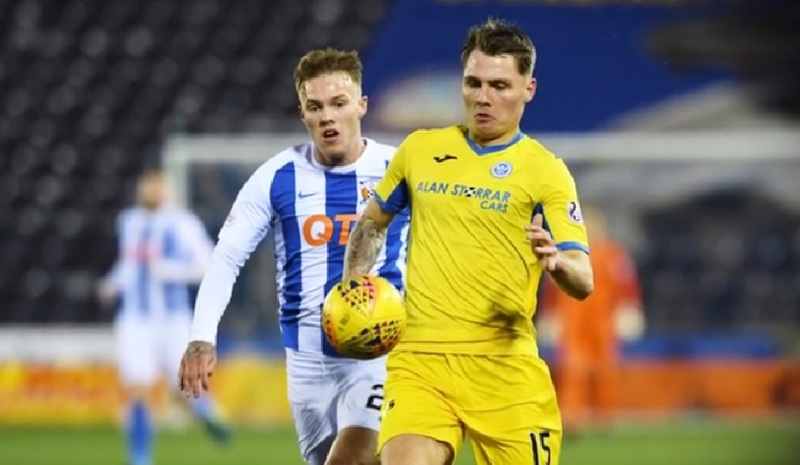 Stephen O'Donnell missed a late chance to make it 3-0 on 83 minutes when he smashed the ball off the legs of Alan Mannus when he really ought to have scored. 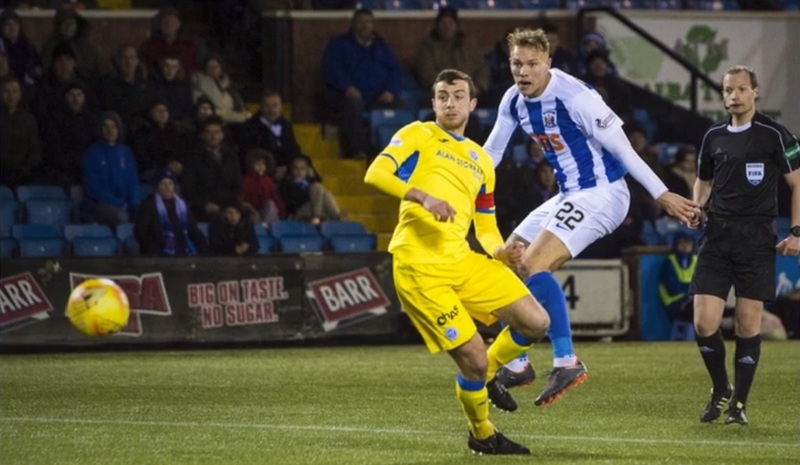 Steve Clarke: “I thought Lee Erwin was outstanding but Jordan will get the headlines. He’s a player I’d pay to watch because he’s exciting and he’s direct. He tries to make things happen and he’s been good for us. Jordan got smashed in front of their dugout and Tommy thought he went down easily. But when he stood up and he had a split on his lip I think it was pretty obvious he had been caught. “It was good from start to finish. We controlled the ball really well. When they went down to ten it was easier to control things. But before that we had a lot of good stuff and maybe missed one or two more goals.